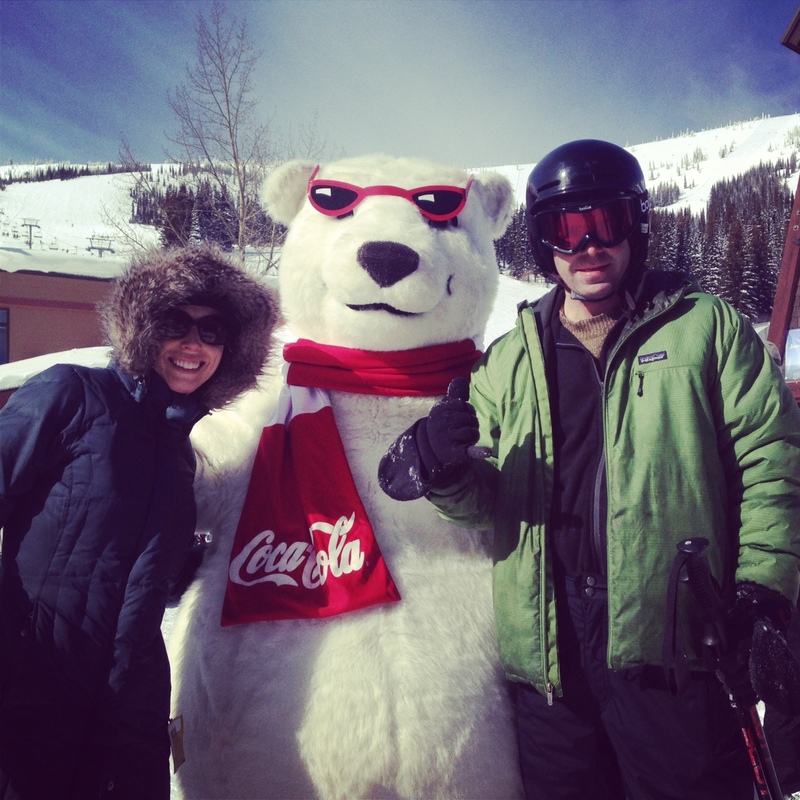 Well, I consider the Coca-Cola Polar Bear a celebrity, anyway. 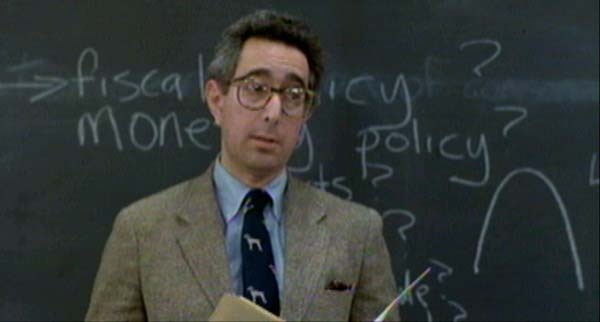 Yep, Ben Stein, aka the “Bueller” guy. Kind of jealous of that one. Anyway, when I wasn’t hob-nobbing with the rich and famous, I was hitting the (bunny) slopes, mowing down any and all small children in my path. OK, that’s a bit of an exaggeration. I managed to swerve out of the way before plowing into them. Most of the time. But there were definitely more french fries than pizza this ski trip. Zoe would be proud.